That would be considered Warez, and we do not condone such things here on RivalGamer Sorry but you will get no information on such things here. 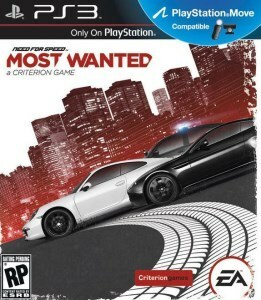 Need for Speed Most Wanted BLUS31010 enjoy. Let's try this! Thank youuu!!! !